Spotless window cleaning services provide complete window cleaning services for all residential and commercial properties. From large commercial properties to small one-bedroom flats, we will clean it all! We clean external windows using our ‘reach and wash’ – water-fed telescopic pole system. This cleaning involves gently cleaning the glass, the window sill and the entire window frame with a soft bristle brush before rinsing it off with 100% pure water. 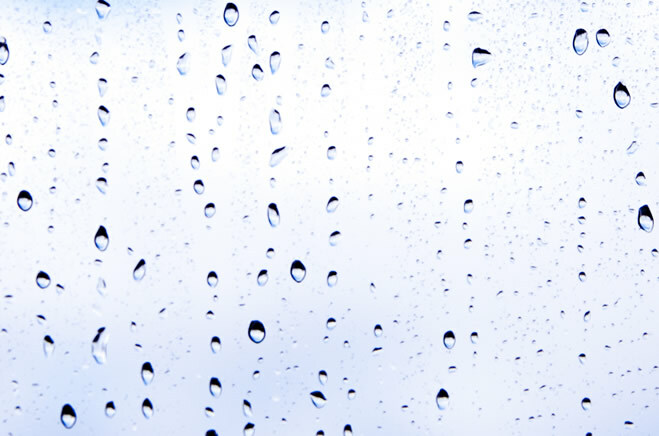 Because we use 100% pure water, we leave the window to dry naturally – confident that they will be Spotless with no streaks, residue or marks left behind. If required we will also clean the internal windows with squeegees and micro fibre cloths. Although we find that the internal windows don’t need to be cleaned as often as external windows because they don’t come into regular contact with pollution, rain, pollen and dust. Cleaning gutters are usually time consuming and messy, which means homeowners often avoid cleaning them. However leaving your gutters unattended can cause serious damage to your home or buildings, as guttering is an important part of your properties weatherproofing system. With Spotless window cleaning services specialised ‘gutter-vac’ system, we can quickly and quietly clean all your gutters. Our ultra long telescopic vacuum allows us to safely clean your gutters from the ground and there is no need for scaffolding, ladders and other costly access methods to be used. Spotless window cleaning service is a family run business, and we pride ourselves on offering the best customer service, value for money and 100% satisfaction guarantee. All our work is covered by a 24-hour guarantee. So if you are unhappy with the results, call us within the first 24 hours and we will re-wash the windows until you are 100% completely satisfied.